Kitchen is the heart of every home. Large or small, fancy or utilitarian, kitchen is the hub where meals are prepared, conversations are shared and recipes are learnt. For me, kitchen is an integral space that buzzes with energy and fills with different aromas throughout the day. With every evolving home designs, today, kitchens are more than designated cooking spaces. They now flow naturally into other spaces like living rooms and are used for entertaining and enjoying family meals. And with changing kitchen designs, we need better storage solutions that take less space in modern kitchens, are multi-purpose and are great on aesthetics too! After remodeling my kitchen, I was on a lookout for handy storage jars that would help organize without taking up too much space. 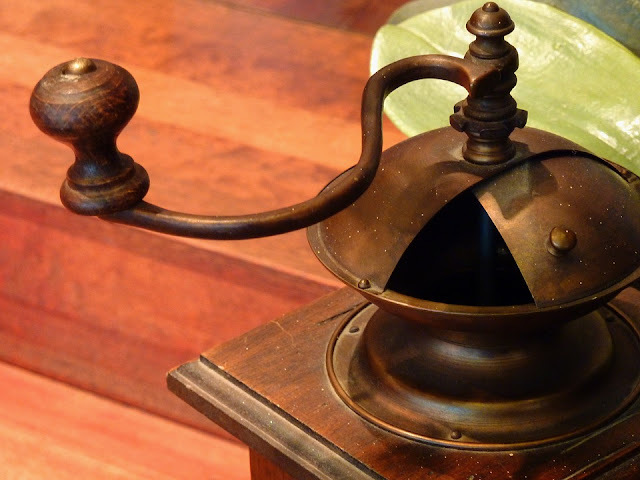 Having grown up learning recipes form mom, I loved the idea of storing various spices, masalas, cereals, dry fruits and homemade snacks in stainless steel or glass containers. My only worry was breakage that may take place with glass containers but the plain stainless steel containers did not appeal to me. 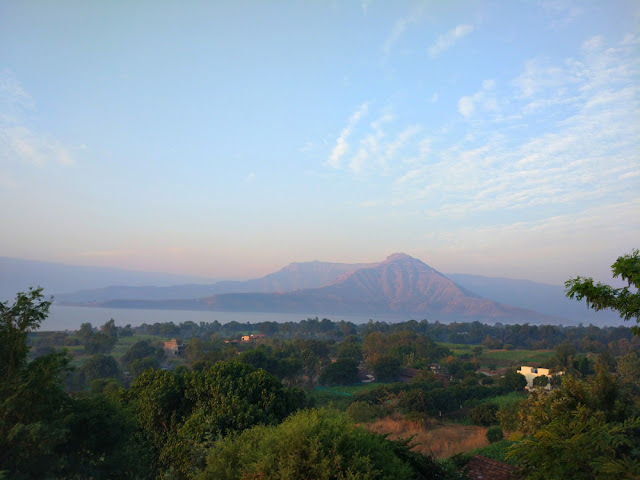 Moreover, Ma always painstakingly prepared batches of spice mixes- garam masala, sambar powder, curry mix and more that needed to be preserved for long. That's when I came to know about Vaya Preserve. 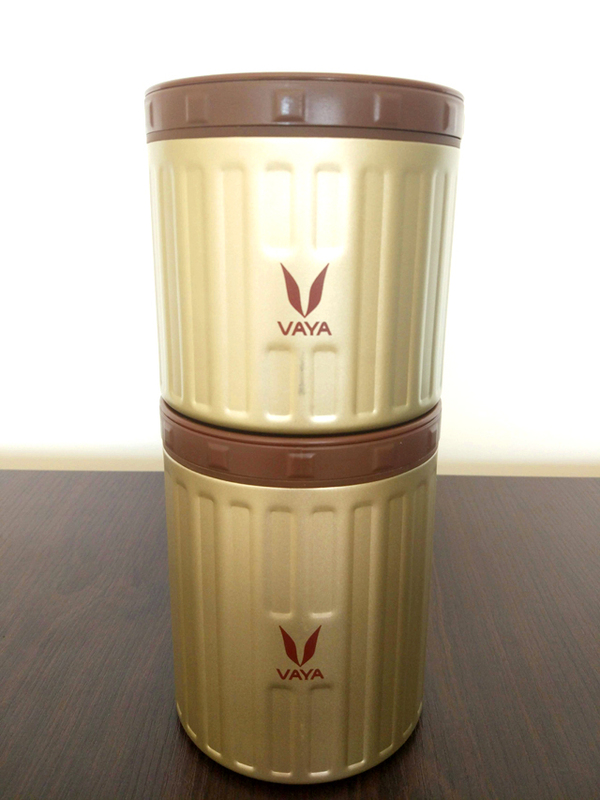 Vaya Preserve are food-grade, compact, stackable storage jars that help organizing kitchens and come in two sizes- 500 ml and 300 ml. Designed for easy stack-ability, the storage jars come with good quality stainless steel body and double-walled insulation, that helps keep your cooking ingredients fresh for long periods. 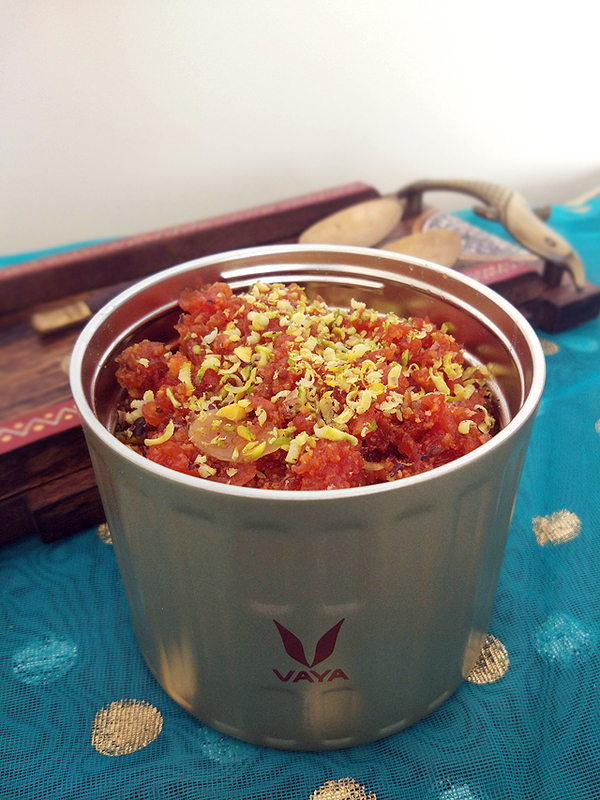 Moreover, Vaya’s VacuTherm Technology helps preserve cooked food that can be relished later or on the go! Now that's called multi-tasking. 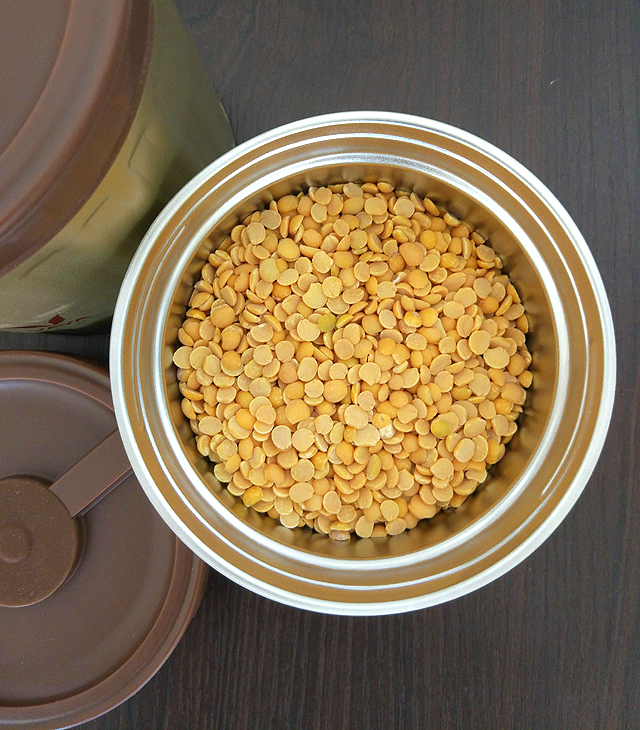 I like ordering a variety of pulses and grains in small batches, that help me come up with nutritious dishes and break monotony at mealtimes. I found the 500 ml jars perfect to store grains/pulses and easily organize due to their stack-ability and the 300 ml jars great for spices and homemade masalas. 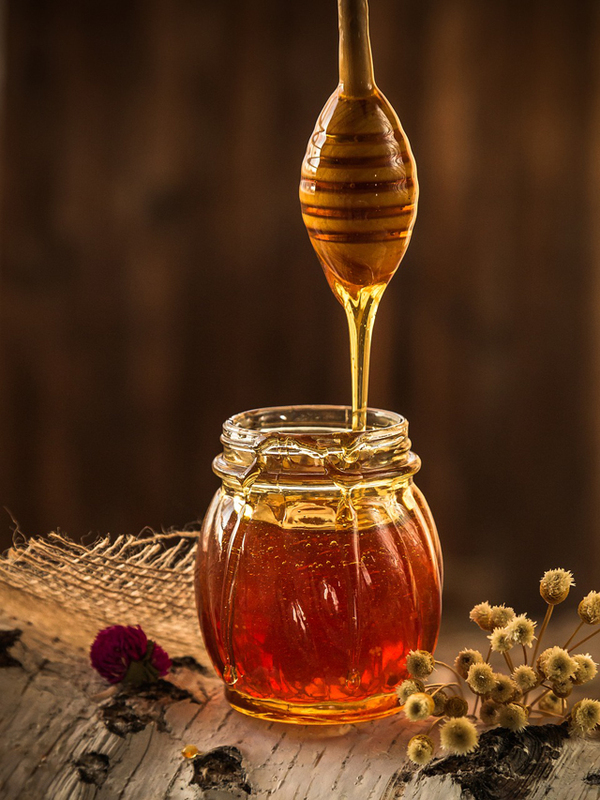 One can store chutneys, sauces and jams in the small sized jars too. Somedays, I make my favorite recipe of Thai Curry and Rice in the mornings and preserve in the jars to relish them later at lunchtime. 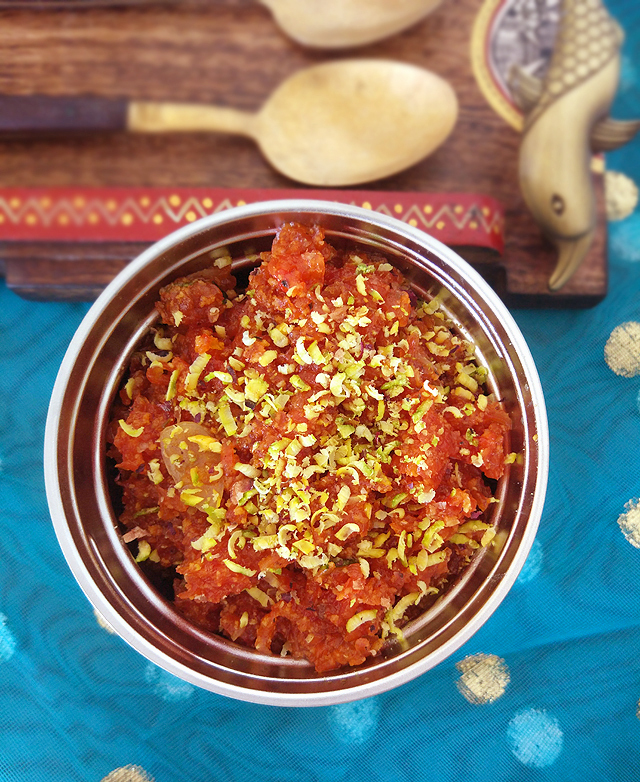 During winter month's, Ma makes her irresistible Gajar Halwa that is loved by everyone but tastes best when relished hot. 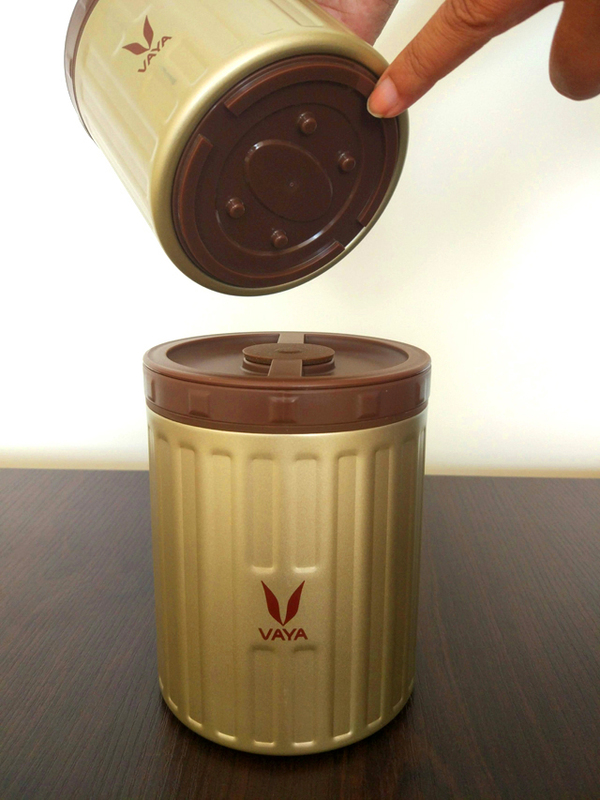 With Vaya Preserve its easy to carry it back home as its leak-proof lid avoids spillage and helps us enjoy it the way its supposed to- Hot & Fresh. 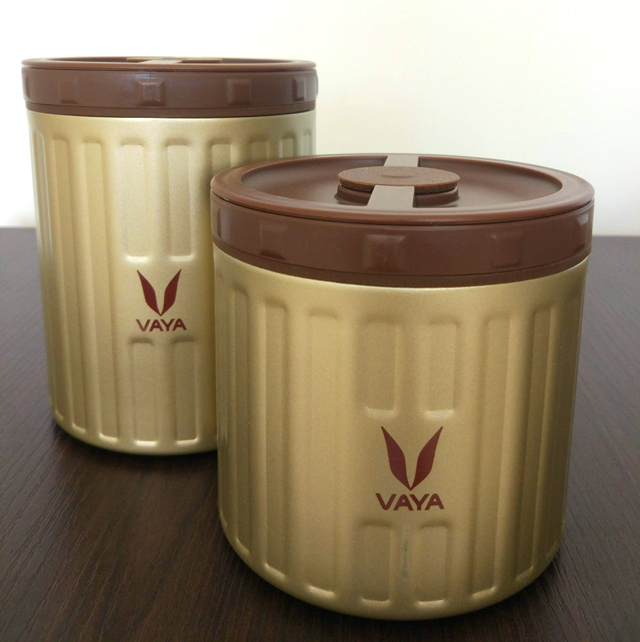 Vaya Preserve is made with BPA-Free material and offers endless flexibility to enjoy perfect solutions to our kitchen needs. 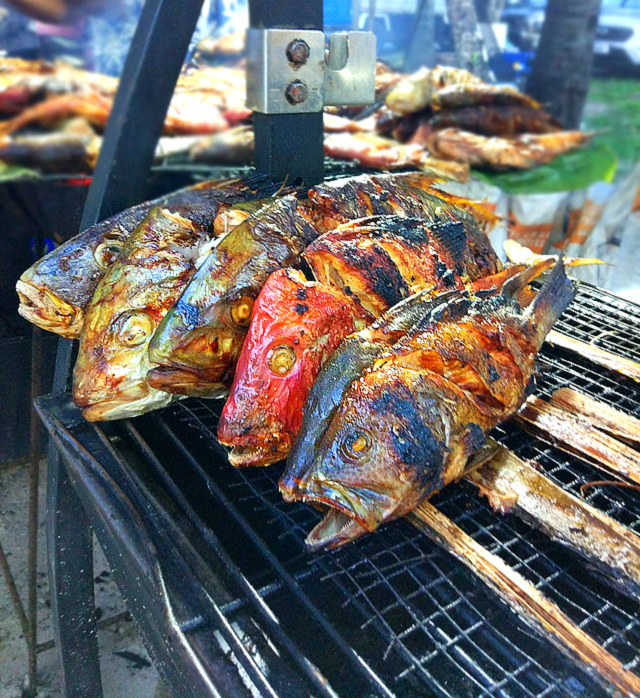 Stack them neatly and keep your cooking ingredients fresh for long duration and rustle up your favorite meals, craft meals in advance and keep them fresh and hot/cold for up to 6 hours to enjoy later or carry a meal to indulge on-the-go. How about making your friend's favorite Biryani recipe and surprising her, or visiting mom with her favorite dessert and enjoy it fresh and cold?